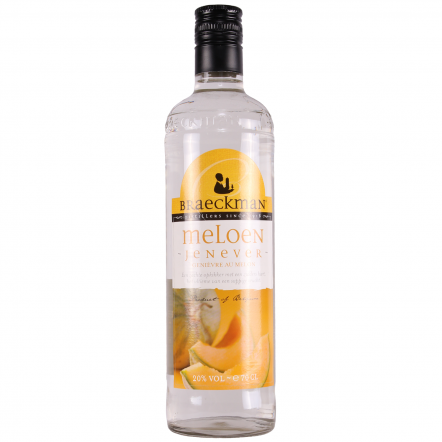 You would be forgiven for thinking that beer is the national drink of Belgium – it's certainly the drink they love the most - but historically it has always been Jenever. 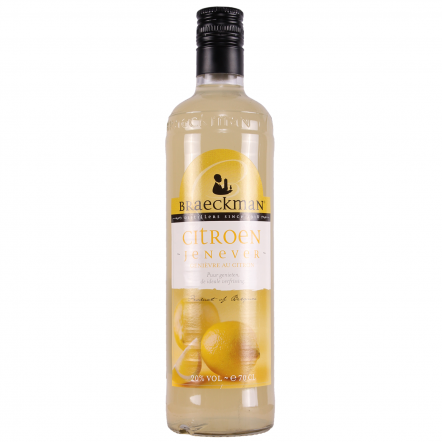 It is a form of gin invented long before London dry gin came along. 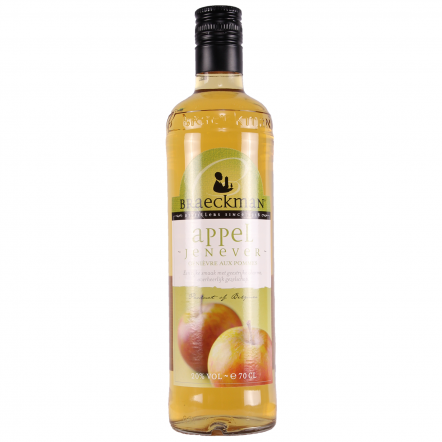 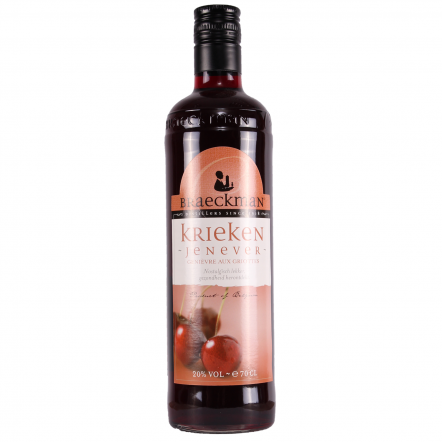 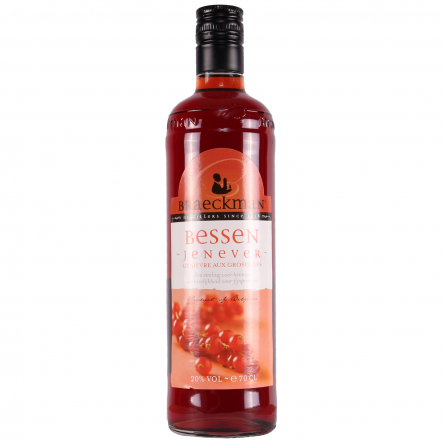 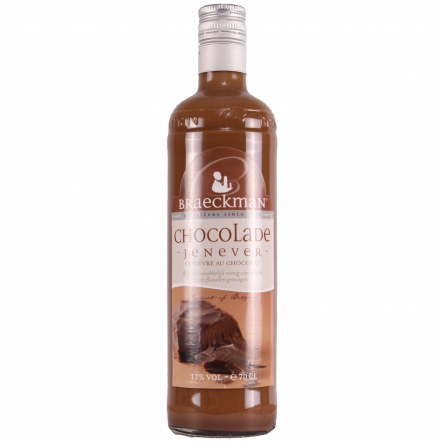 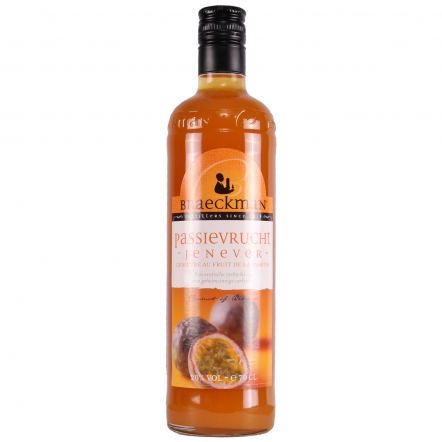 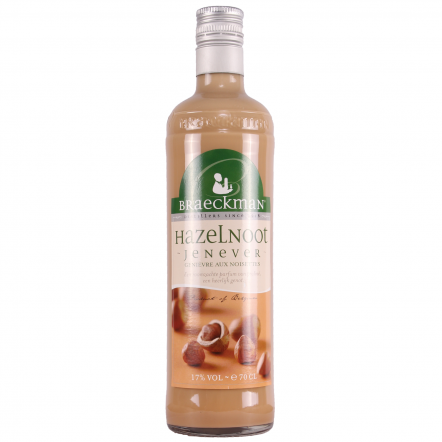 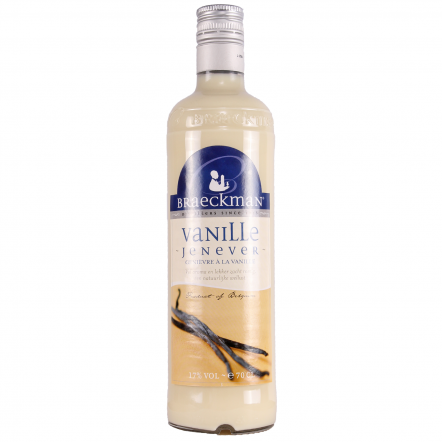 These days it comes in all kinds of delicious flavours and is usually drunk neat at specific Jenever bars, and Braekmans is both the biggest and the best distiller in Belgium.